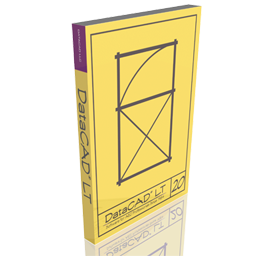 See our Features Comparison chart on DataCAD and DataCAD LT.
Find out What's New? 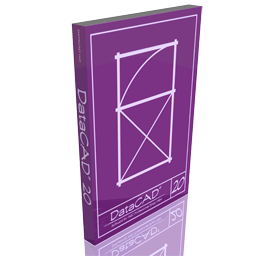 in DataCAD 20. See our Features Comparison chart on DataCAD, and DataCAD LT.